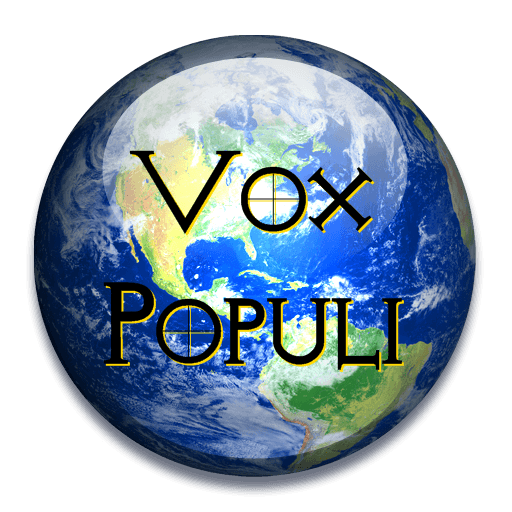 Vox Populi - This party was started in 2012 and was the first (and only) political party I have joined on eRep. In the last year, the party has gone through several transitions and transformations. At it's peak there several members that are now leading other parties and / or military units. It was converted into the CvPP, and then into the Black Star American Coalition. Now, I am returning the party to the way it was when I originally joined. Many of the members have moved on, and many others have been "recruited" to other parties in this time of PTO / ATO. I still believe what I believed a year ago, when I originally joined: There should be a party on the eUSA political landscape where everyone has a voice. Edited by Bradley Adams, 11 October 2013 - 08:46 AM. This party no longer seems to be active. So, Tef1 suggests https://www.erepubli...-party-5420/1.